Always keen to find new ways of challenging ourselves, we are very proud to announce a new collaboration with Lyme Regis based company, Sitting Spiritually. Designers and makers of high quality garden furniture, Sitting Spiritually are renowned for their traditional swing seats which combine classic good looks with exceptional comfort and the durability of solid timber. A blend so successful that they are the ‘go to’ swing seat company for many top end garden designers and the only swing seat and bench manufacturer licenced by the RHS. 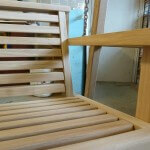 Swing Seats from Sitting Spiritually’s Current Range. Left to Right: Kyokusen Fan Back / Tranquillity Fan Back / Harmony Fan Back. Brought together through social media, our two companies swiftly recognised a mutual design philosophy leading Martin Young, founder of Sitting Spiritually, to approach Simon with an idea which would result in this inspiring new relationship. 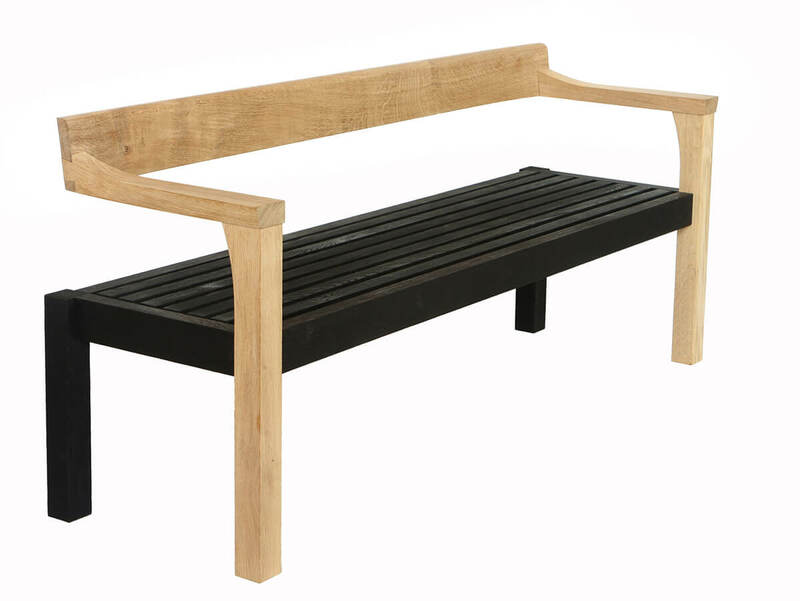 In addition Sitting Spiritually will now market the ‘The Floating Bench’ as part of their new ‘Simon Thomas Pirie Contemporary Range’. Originally inspired by our public seating outside Waitrose in Dorchester, this collection of contemporary garden furniture features clean lines of scorched and natural oak and looks stunning as a single seat chair or as a 2, 3 or 4 seat bench. 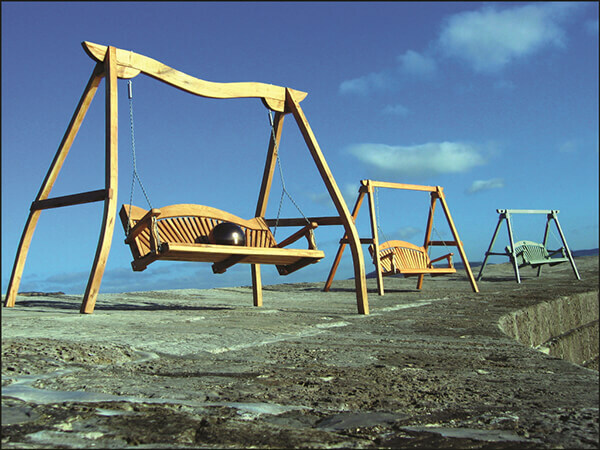 The new Sitting Spiritually Simon Thomas Pirie Contemporary Range Swing Seat will compliment the existing ‘Floating Bench’.